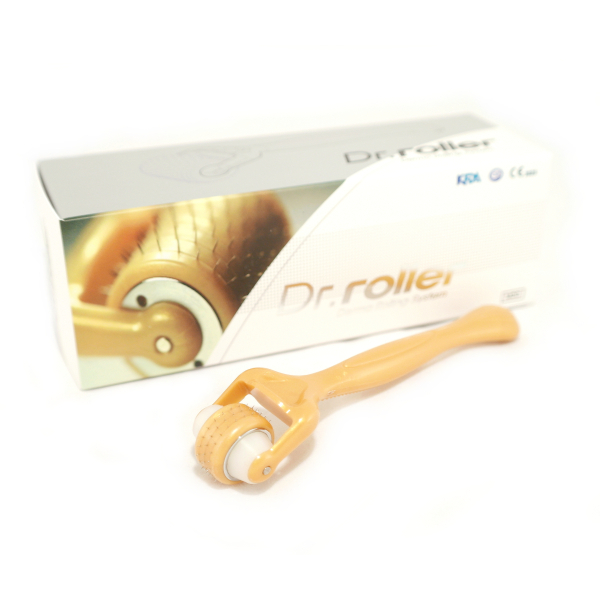 The Body Derma Roller is a great quality dermaroller. 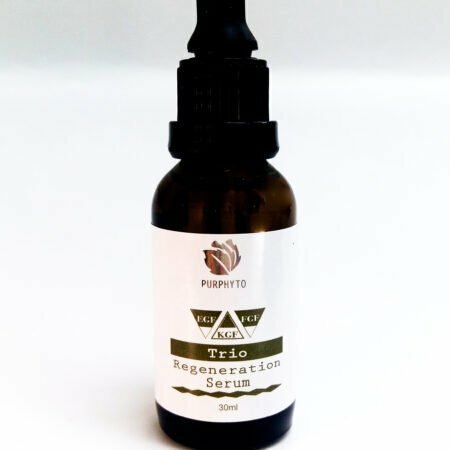 It is built with care and provides you great comfort and speeds up the body skin needling treatments thanks to the larger needling head. 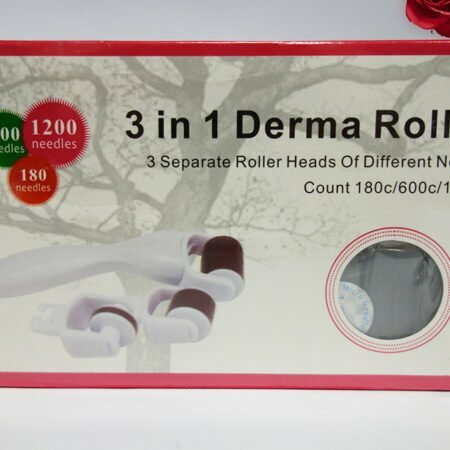 Needling your tummy, legs and other larger areas will be twice as quick with body derma roller when compared to other dermarollers! 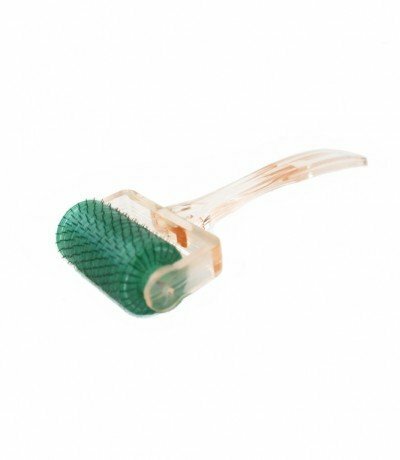 The Body Derma Roller handle is made of transparent plastic, the roller head is made of full plastic (no metallic parts like you may notice with Dr.Roller). 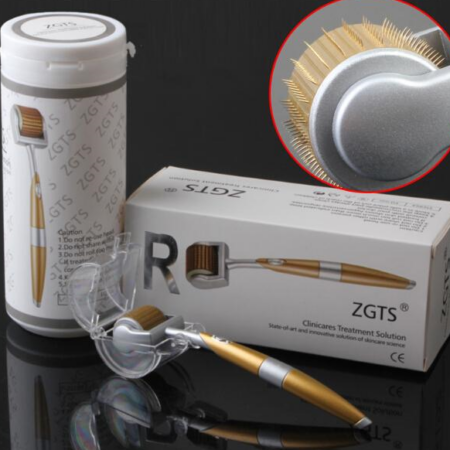 It comes pre-sterilized in a protective storage case to protect the needles.